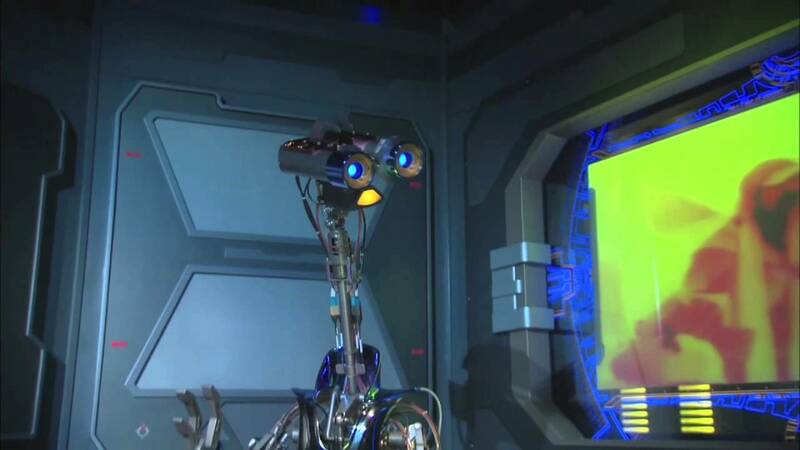 Jul 06, 2010 in "Star Tours - The Adventures Continue"
Star Tours II 3D now has a tentative reopening date of 17 May 2011, which would give Imagineering just over 8 months to carry out the upgrade work. This date is not yet officially confirmed, and always is subject to change. 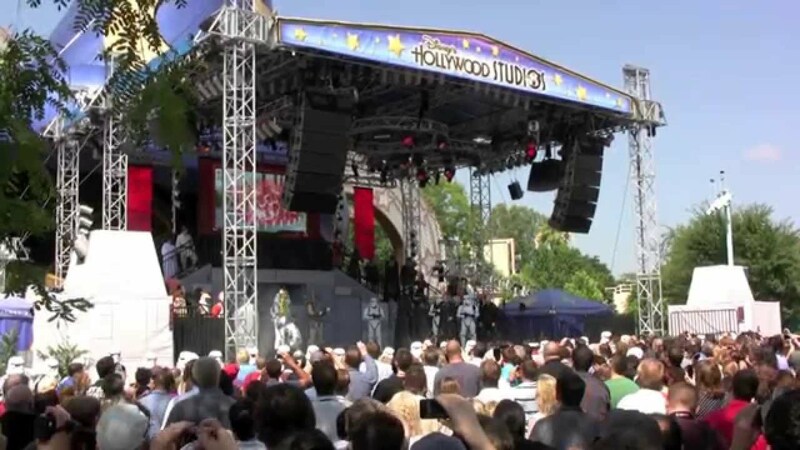 Star Tours in it's current form is confirmed to be closing on 12 September 2010 to begin the upgrade.